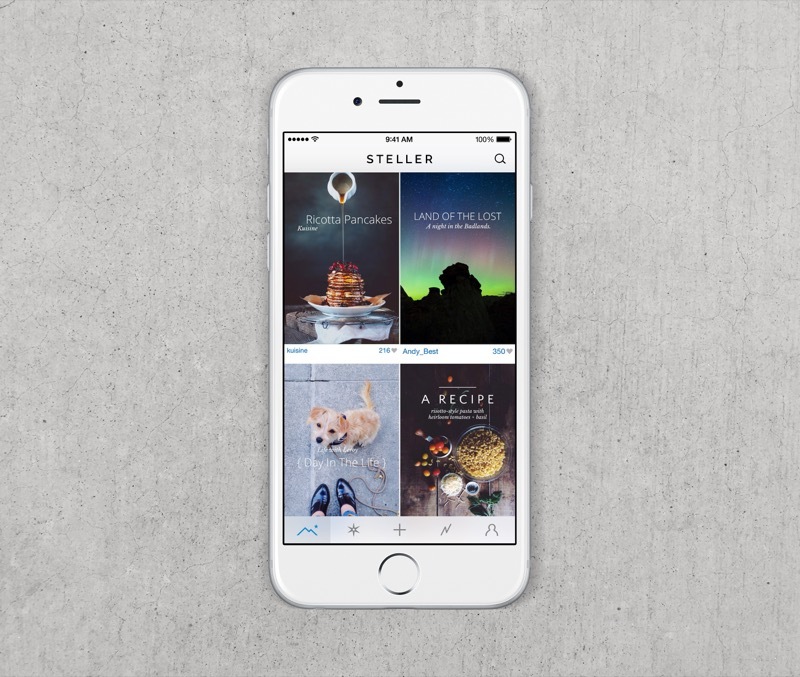 So what does the new Steller look like? Well, for a start, it features a huge selection of themes: each one offers “a unique set of layouts to create and customize your stories,” according to developer Mombo Labs, and this makes the process of creating your own story much easier. Also new in Steller 3.0 is a Suggested Stories interface, and this appears at the end of each story displayed inside the application. Users can also enjoy importing multiple photos and videos at once, enhanced photo and video cropping has made an appearance, and a selection of further changes (detailed below) are also new to the app. As we’ve said before, there’s a lot to like about Steller: for anyone looking to share stories using iOS-generated content, it’s a must-have app. 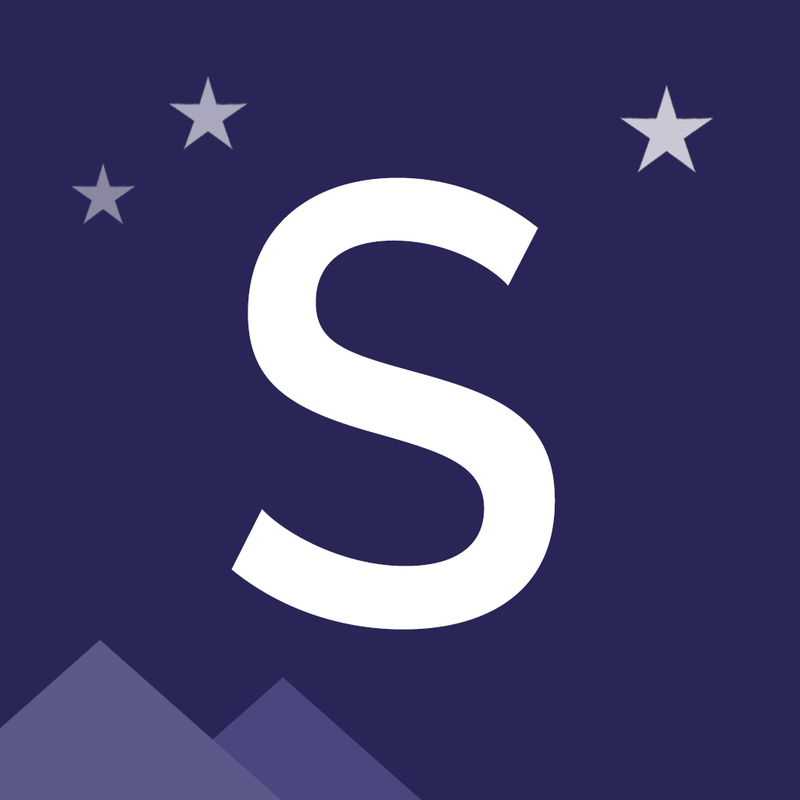 You can also search for stories posted by other users in the application, and in this capacity Steller is a great piece of software for discovering new stories (as well as for posting your own). 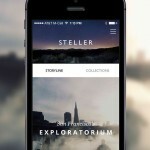 The new Steller’s theme interface. Interested in taking the new Steller for a spin? 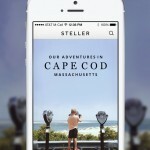 You can download Steller 3.0 on the App Store now, and it’s optimized for the iPhone and iPod touch. Check out the updated app, or see: Star Wars Rebels: Recon Missions lets you help defeat the Empire, Today’s apps gone free: Chillaxian, Marksta, Mystery of the Ancients and more, and WhatsApp voice calling will arrive on iOS within the next few weeks.